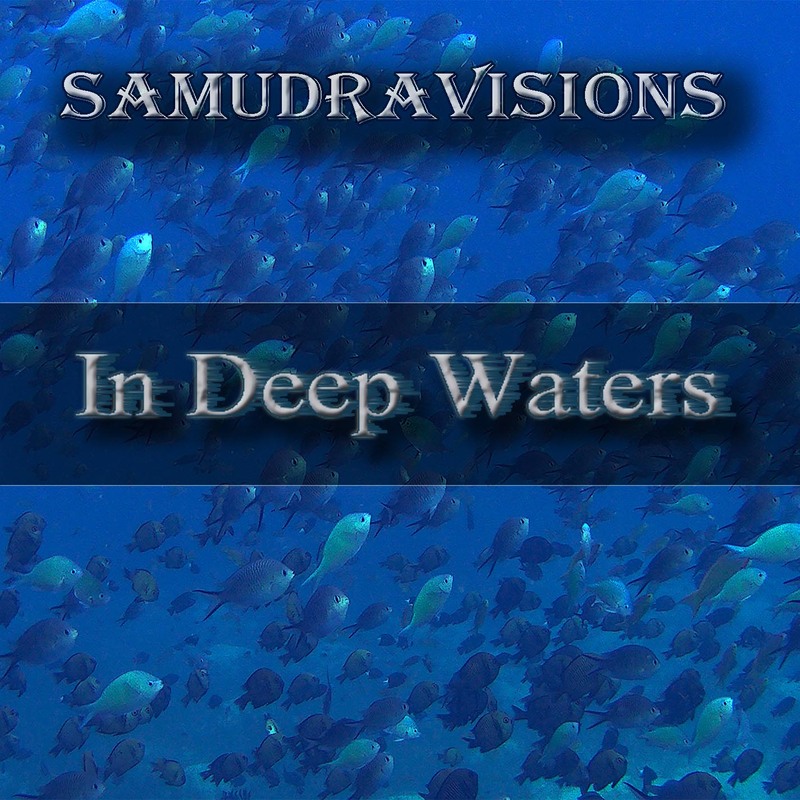 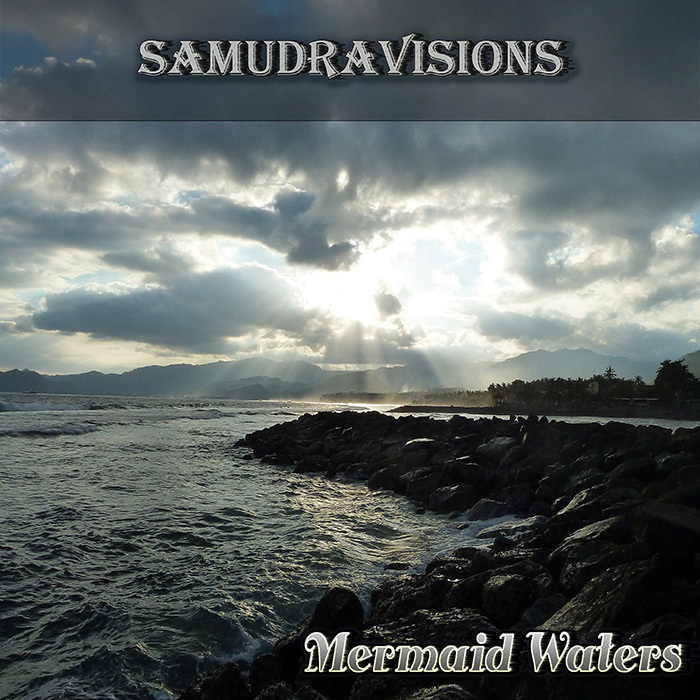 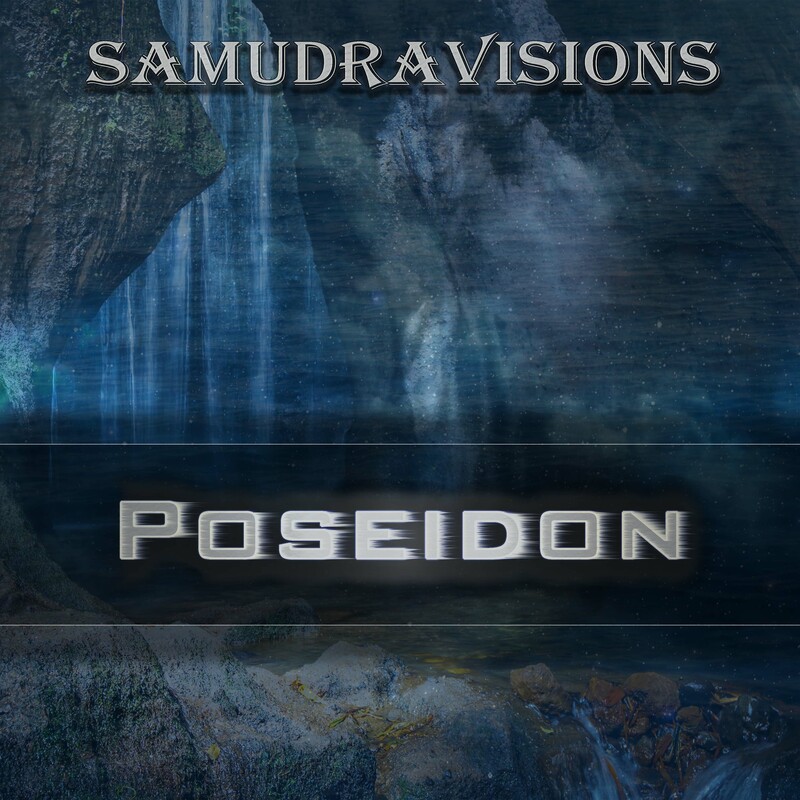 The "SamudraVisions" musical works are free under the "Creative Commons Attribution-NoDerivs 3.0 Unported License": This means that you can copy, distribute, transmit, advertise and play a musical work as long as you give credit to the artist. 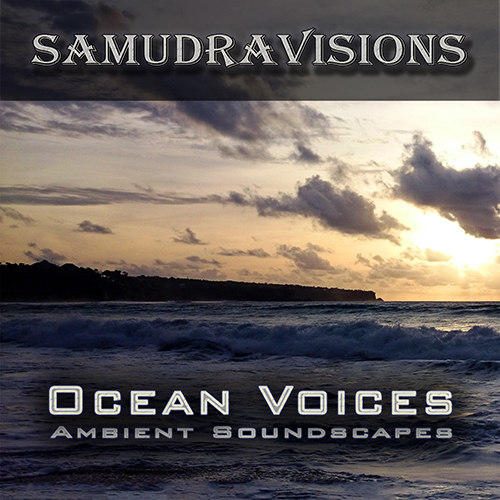 After purchasing the music you are free to make commercial use of the work. 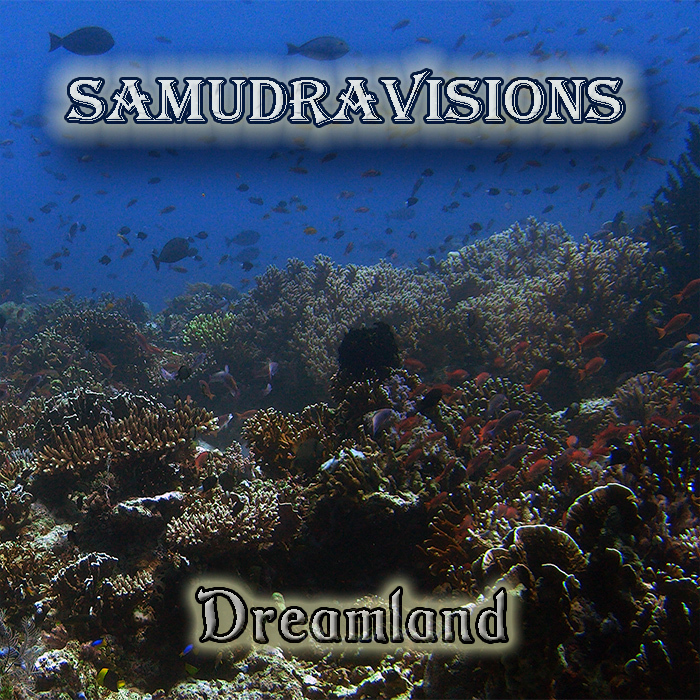 If you have any question, please feel free to contact me via samudravisions@timdehaan.com.